The holiday season is generally a big time for energy use, but that doesn't mean it has to be that way. Here are some tips on how to save money by using less energy. LED Christmas lights use 90% less electricity than regular Christmas lights, and can be purchased for around $10 a strand. Want to learn more? Fiber optic trees and decorations are the ultimate in energy efficiency. In most cases, they use a single light bulb located at the base of the unit to light the entire decoration – now that's energy smart and budget-smart! 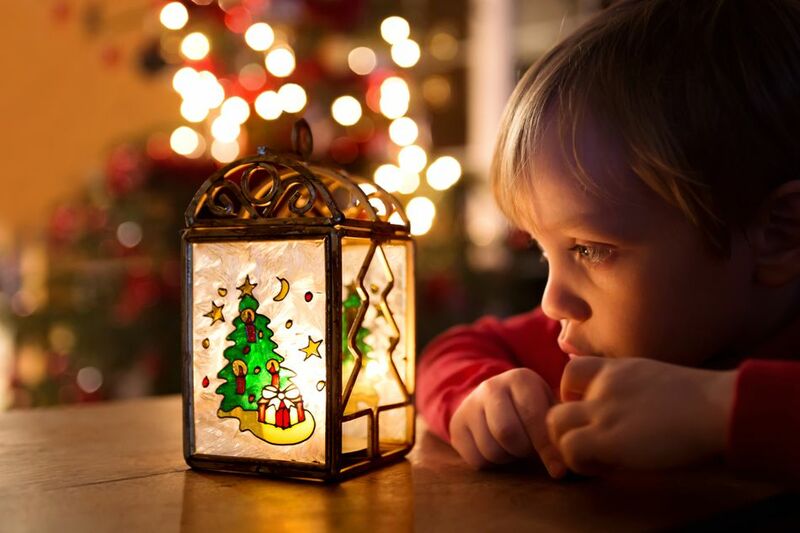 Wait until dark to turn on your Christmas lights and then, turn them off before you go to bed. Six hours or less of daily use is a good goal to aim for. Do you have trouble remembering to turn your lights on and off? Then, set a timer, and forget about it. Extra bodies in the house mean extra warmth at no cost to you. Energy Star certified electronics – TVs, Blu-Ray players, and cordless phones – use up to 60 – less electricity than their non-certified counterparts. Visit energystar.gov for a list of qualifying models, and shop smart. The holiday season is a big time for baking. Make the most of your oven and the energy that goes into heating it, by cooking several dishes at once. Remember: it takes the same amount of energy to heat a full oven as it does a nearly-empty one. Use your microwave and toaster oven for small holiday cooking tasks; save the oven for big cooking tasks. Foods cook faster (meaning less energy use) when the lid is on.